I took a few months break around xmas, but now I'm finally back at it again. I was stuck on how to draw base of the stalker for a very long time, but I finally pushed through. It was a really weird, awkward shape and I'll probably have to deal with it again sooner or later, but by then it might be a bit easier, since everything else will already be into place. Anyway, now that the base is dealt with, I can finally move on to other sections. 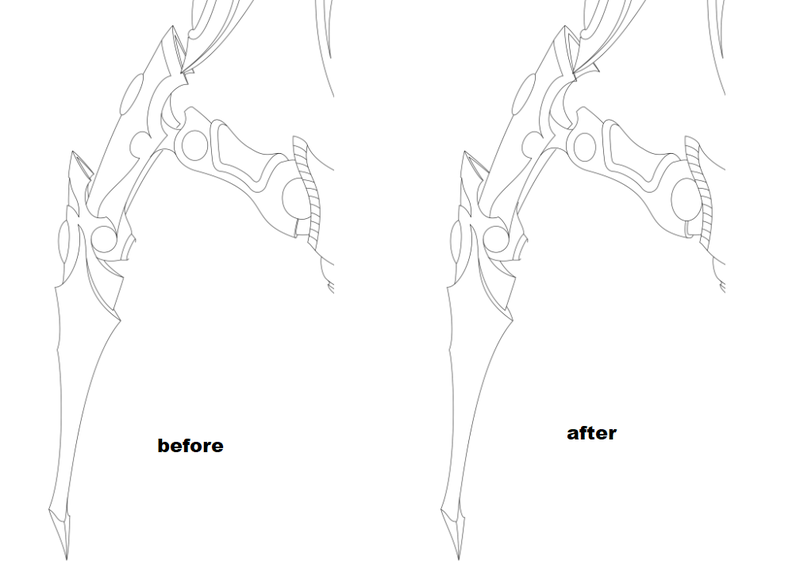 I've start solving (sorta...) the perspective of the left leg.